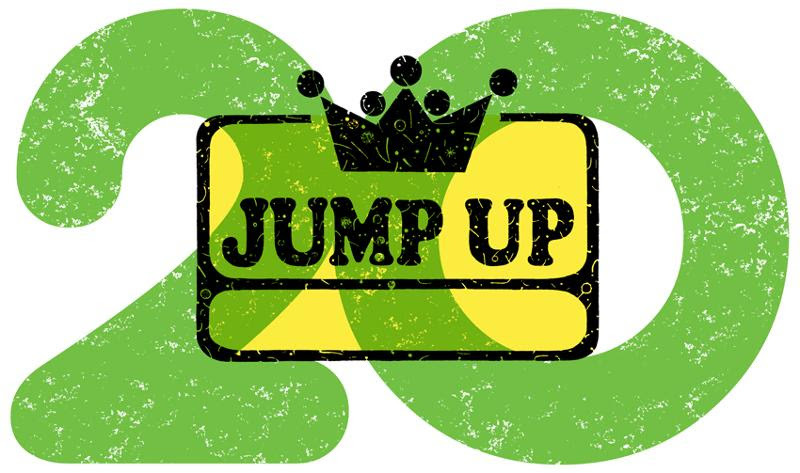 Founded by DJ Chuck Wren in 1993, JUMP UP is a Chicago based independent record label and mail order distribution company specializing in modern bands who play original Jamaican ska, reggae, rock steady, and calypso. With nearly 125 releases under our belt, we proudly stand by our motto “Jamaican Music Made The Old Fashioned Way”. Not only do you get boss vintage sounds that sound like they came from independence era Jamaica, but we make them in its original art form: vinyl records. We feel strongly about releasing music in physical form, which is why we choose not to deal with the digital side of the music industry. What makes JUMP UP different than many other labels is the simple fact that we are passionate collectors of vinyl records ourselves – we know what true music fans want. It is our goal to support our music through its heart – the real fans who collect the music. We’re the home of ROGER RIVAS, CRAZY BALDHEAD, DEAL’S GONE BAD, EASTERN STANDARD TIME, GREEN ROOM ROCKERS, THE BULLETS, REVIVERS, WARIEKA HILL, SOUL STEPPERS, PRESSURE COOKER, THE DRASTICS, SOUL RADICS, BROOKLYN ATTRACTORS, REGGAY LORDS, THE PRIZEFIGHTERS, GO JIMMY GO, HEAVY MANNERS, SKAPONE, THE CROMBIES, and many more – plus we release music from a growing number of international acts including KINGSTON RUDIESKA (South Korea), LEO & THE LINEUP (Denmark), KING PEPE & HIS CALYPSO COMBO (France), COUNT KUTU & THE BALMERS (Philippines) , MEOW MEOWS (UK), MOON INVADERS / CAROLOREGIANS (Belgium), MR T BONE (Italy), BABYLOVE & THE VAN DANGOS (Denmark), TOMMY TORNADO (Holland), DR RING DING (Germany) and KING HAMMOND (UK). JUMP UP is also a place where many Jamaican legends continue to release new music, including CHARLEY ORGANAIRE, MONTY “Neysmith” MONTGOMERY of SYMARIP, WINSTON FRANCIS, SUSAN CADOGAN, ROY “MR SYMARIP” ELLIS and a soon to be released single with DERRICK MORGAN & DENNIS ALCAPONE. – Jump Up Records is a small independent label that works on a limited number of releases. -Please do not expect a reply from Jump Up. Due to lack of time we will only get in touch with those bands we might be interested in working with. – If the genre you play is not Jamaican style ska, reggae, rock steady, dub or calypso please do not send us demos. 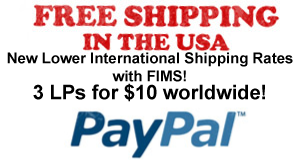 – Sorry, we can not return items posted to us.